1 Cleopatra - Black and beautiful?. 3 King’s daughter, King’s sister, Great royal wife. 4 Ruler and regent, pharaoh. 5 Cleopatra’s capital and court. 6 Cleopatra as a Goddess. 7 Cleopatra, Mark Antony and the East. 8 Death of a queen rebirth of a goddess. 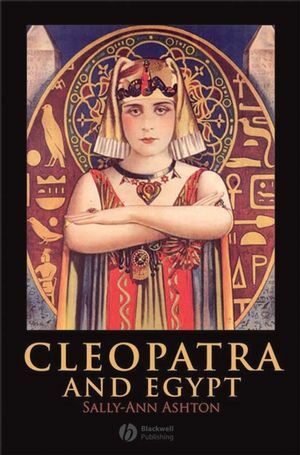 9 The legacy of Cleopatra.